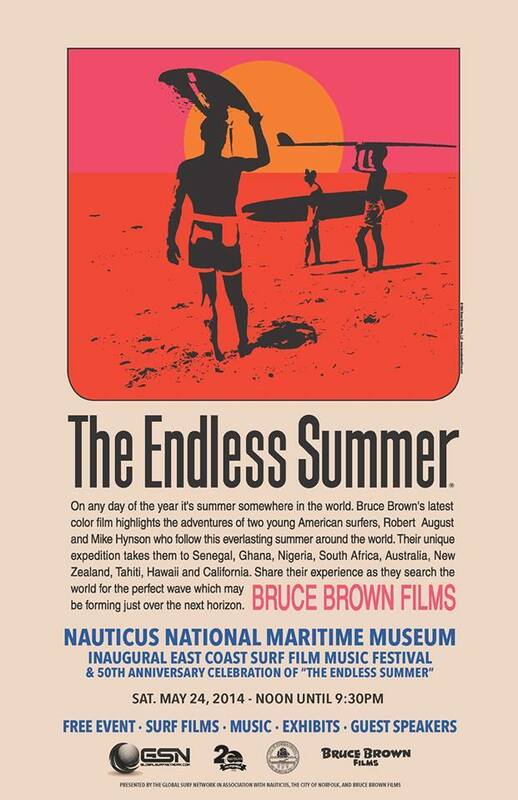 A surf movie passion since 1962. Rob Beedie has been surfing for a long time. In 2012, the founder of the Global Surf Network will be celebrating 50 years of wave riding activities. Beedie is also one of the first surf movie enthusiasts. "I have been an advocate of surf film since showing my first one to a packed house, in 1964, and continuing sharing the fun throughout the 70's, 80's, 90's on and on. I even lived through the 'surf film is dead' era", says Beedie. In 2007, the Global Surf Network was born to bring the surf film and the independent surf filmmakers to venues where movie experiences can be amplified. Also, the organization founded by Rob believes there's a social side in surf films for stoking young and oldies. The Global Surf Network is putting up several surf film festivals that promote the sport and boost new filmmaking careers. 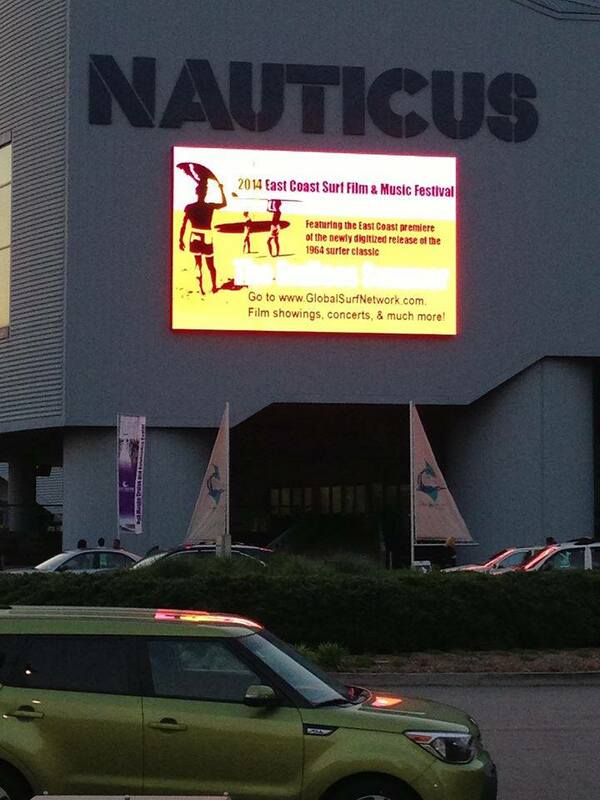 The Hatteras Island Surf Film Festival, the Ocracoke Island Surf Film Festival, the Virginia Beach Surf Film Festival and the Outer Banks Surf Film Festival are some fine examples of surf movie screening. Each unique book is hand-numbered and hand-signed and will come with signed certificates of authenticity. 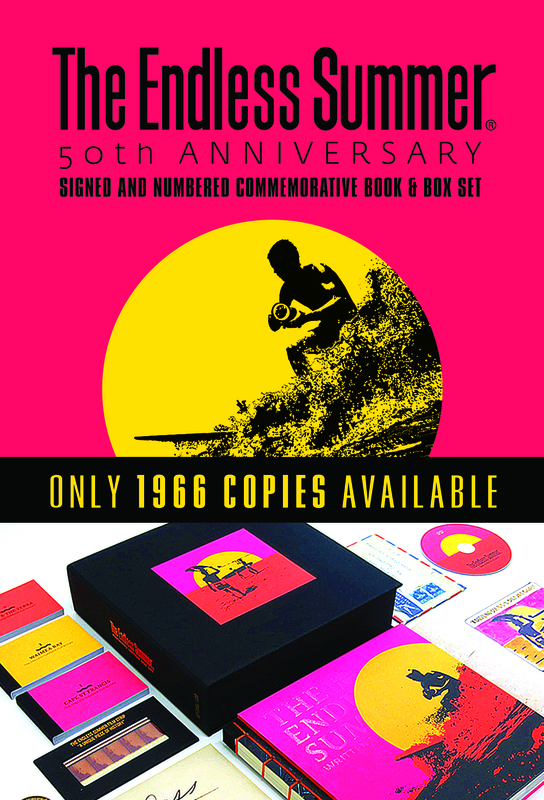 Additionally, you will receive a commemorative medallion of The Endless Summer 50th Anniversary of its Global Release, as well as your own piece of history: Five frames of the original film print.